It’s time to experience Schwarzkopf Professional’s most powerful repair performance ever! The Triple Bonding and C21 Technology within BC Fibre Clinix, combined with a new range of ultra-concentrated Boosters, allows hairdressers to create bespoke, hyper-customised salon services for their clients. The new haircare revolution fundamentally transforms the hair fibre back to its perfect healthy virgin properties, providing 10x stronger hair*, complete sealing of hair porosity and 60 days of inner and outer hair restoration**. MOST POWERFUL REPAIR PERFORMANCE EVER! BC Fibre Clinix Tribond Shampoo offers gentle, yet effective cleansing for all hair types and prepares the hair structure for a personalised BC Fibre Clinix Treatment. A choice of two BC Fibre Clinix Treatments, for coarse or fine hair, that reconnect the inner hair structure for improved resilience and strength, whilst the outer hair structure is completely sealed for better manageability and shine. BC Fibre Clinix Boosters, with concentrated skincare-inspired technologies, are mixed with the BC Fibre Clinix Tribond Treatment to create a unique and customised care solution that targets inner and outer hair damage. Continue your personalised haircare and restore your inner and outer hair structure for up to 60 days by using a BC Bonacure at homecare range that matches the recommended BC Fibre Clinix Booster. characterize true colour – even under challenging conditions. lifting shades and advanced care* for maximized contrast and shine. premium performance – even in the most challenging situations. 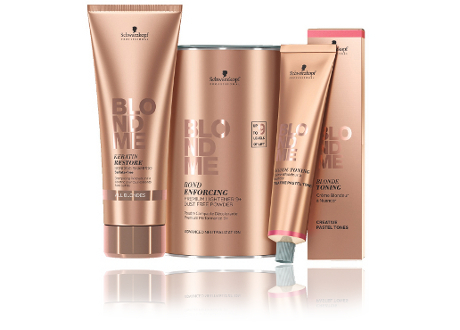 With BLONDME®, you can be whatever blonde you want to be: Confident. Powerful. Individual. Iconic. 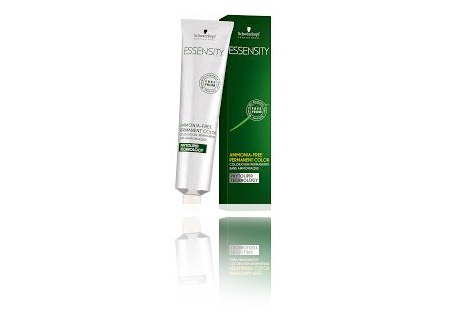 ESSENSITY Colour is our permanent ammonia-free oil colour with Phytolipid Technology, which respects the multi-tonal reflections of the hair. 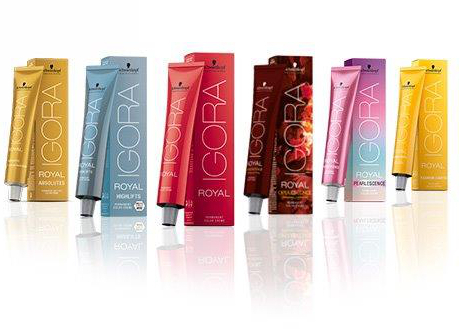 It provides up to 100% white hair coverage and is free from mineral oil, silicones and artificial fragrances.